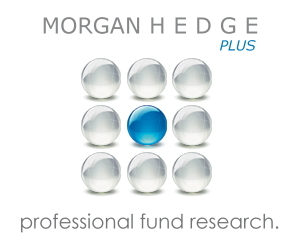 Morgan Hedge is a leading global database and research portal covering Hedge Funds and Alternative Investments. As more and more investors are looking to diversify into alternative asset classes, they turn to dedicated data providers for qualified research and information. A listing in the Morgan Hedge Database enables Funds and Managers to present their funds and programs to a large number of potential investors. We publish comprehensive investment data and contact details so that interested investors can easily track individual funds and stay informed about funds and managers. Investors can also view disclosure documents, offering memorandums and Powerpoint or other presentations that have been uploaded by the funds / managers to Morgan Hedge. 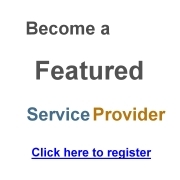 Included in our database are Single Manager Funds, Fund of Funds, CTA�? ?s, CPO�? ?s, Managed Accounts, Private Equity, Venture Capital, as well as other regulated and unregulated funds and alternative investment programs. Managers can list their Funds and Investment Programs in our database at no cost. Registered Members from all over the world can access basic information, data and research free of charge.